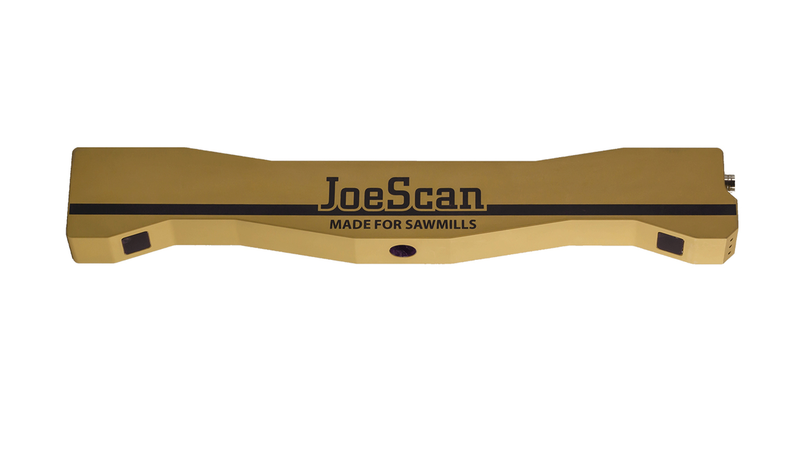 The JS-50 WX is the smallest, fastest, most accurate, easiest-to-use JoeScan to date. Dual cameras and a versatile scanning envelope create a 3D scanner that delivers great results for everything from log scanning, to edgers, to trimmer/sorters. This truly lineal and transverse scanner could be the one scanner you use across your entire mill.